All diagnostic imaging examinations performed at Perth Radiological Clinic are interpreted by highly trained and experienced radiologists. Our radiologists and medical technologists are happy to answer questions about your medical imaging procedure but you will not receive your results from the medical technologist who performs your examination. 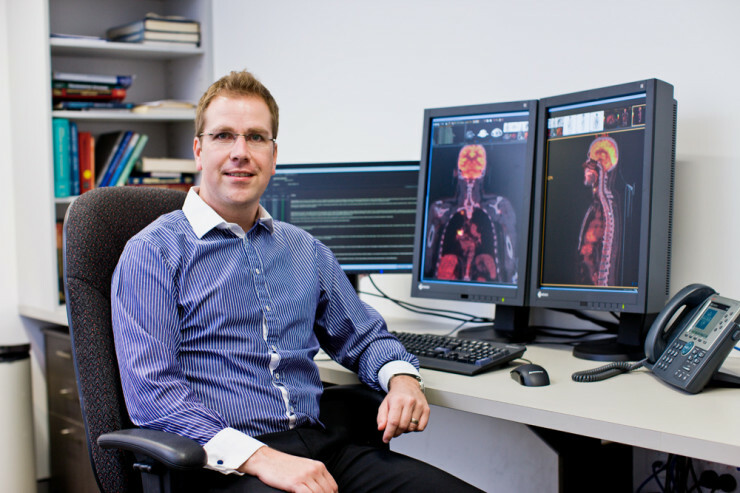 Our radiologists will report to the doctor who ordered your study. In turn, your doctor will pass these results onto you. Although you may not see the radiologist personally, you can be assured that he or she will supervise your examination and personally report on your examination. All results are now routinely made available to our referrers via our digital network. Alternatively they can be delivered to your doctor by courier, mail, or via fax. Please let us know if you would like us to forward a copy of your results to any additional healthcare professionals. For patients with an Australian Government My Health Record, your reports will be contributed on your behalf providing you have not requested otherwise.